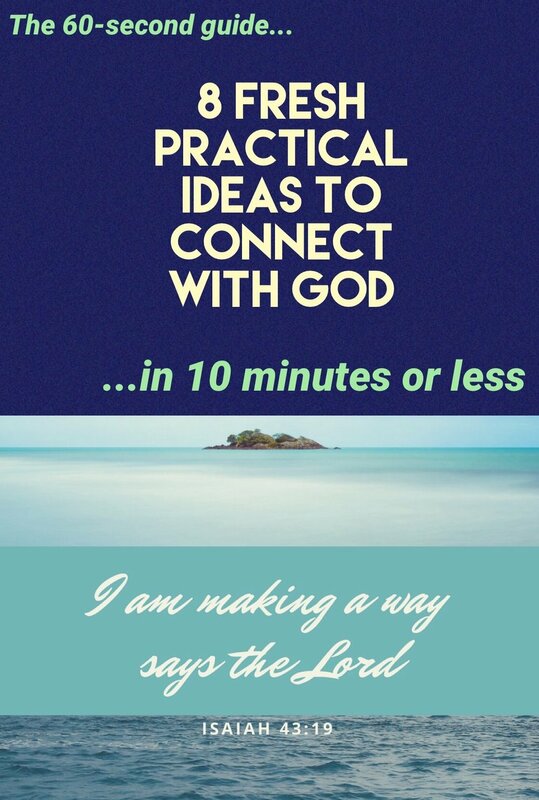 8 fresh practical ways to meet with God today in 10 minutes or less. I would love for you to share this resource with others, but would you please send them to www.annacburgess.com to download their own copy? That way I get a sense of how many people are benefiting from the resource and it helps me plan future resources - thank you! FREE 60-SECOND GUIDE FOR NEW SUBSCRIBERS! let's help you find them! Hi there! I'm Anna and I know just how hard it can be to find a quiet corner to meet with God in the busyness of life. I am a wife to Mark, a mother to three bouncy boys and a British missionary to Peru, helping to lead a multicultural community of believers. Here you will find space to step back and to meet with God in a satisfying way in the midst of whatever life holds!